Republicans in Michigan, Wisconsin and North Carolina — where the GOP lost seats during the 2018 midterms — are considering last-minute ways to push conservative policies and weaken the power of incoming Democrats before they leave office, reports AP. What's happening: In Michigan, the Republican-controlled legislature passed a minimum wage hike that was previously approved in a referendum in order to make it easier to amend during the lame-duck period. 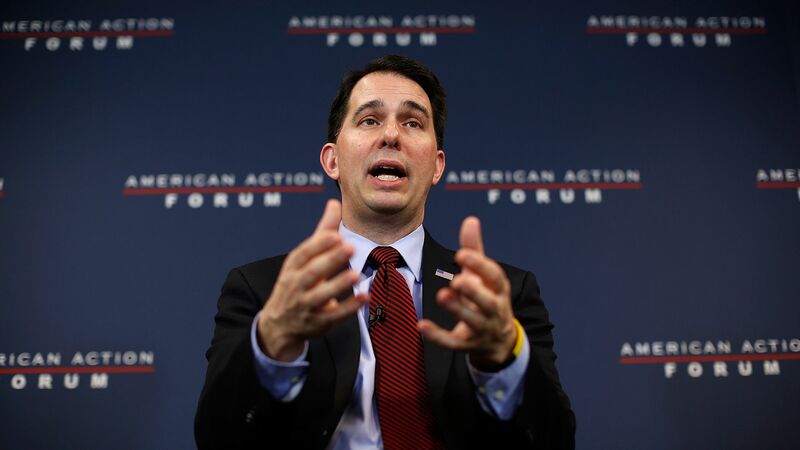 In Wisconsin, Republicans are seeking to make it more difficult for incoming Gov. Tony Evers to make appointments and block a work requirement for Medicaid recipients in order to protect laws passed by Gov. Scott Walker. And in North Carolina, Republicans are expected to enact a voter photo ID requirement before they lose their legislative supermajorities.